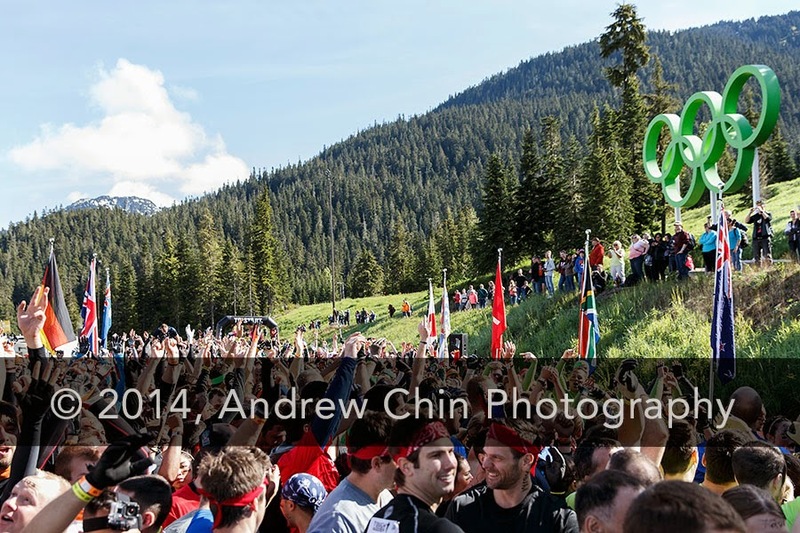 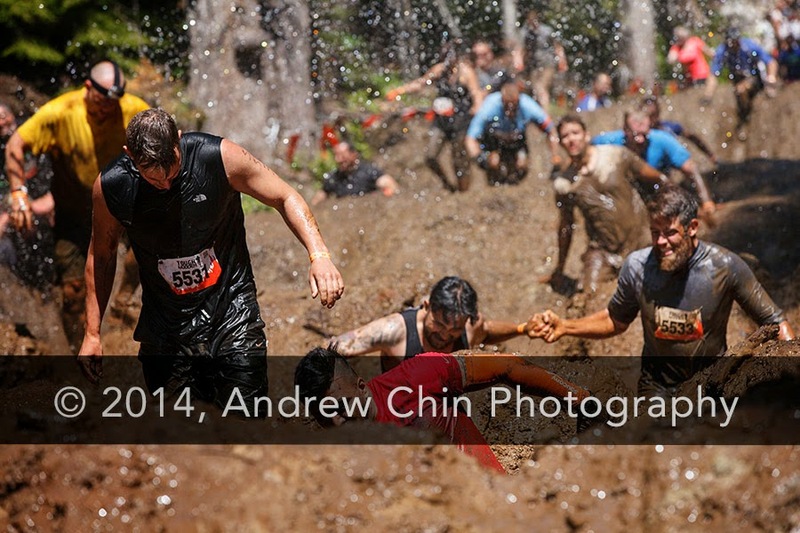 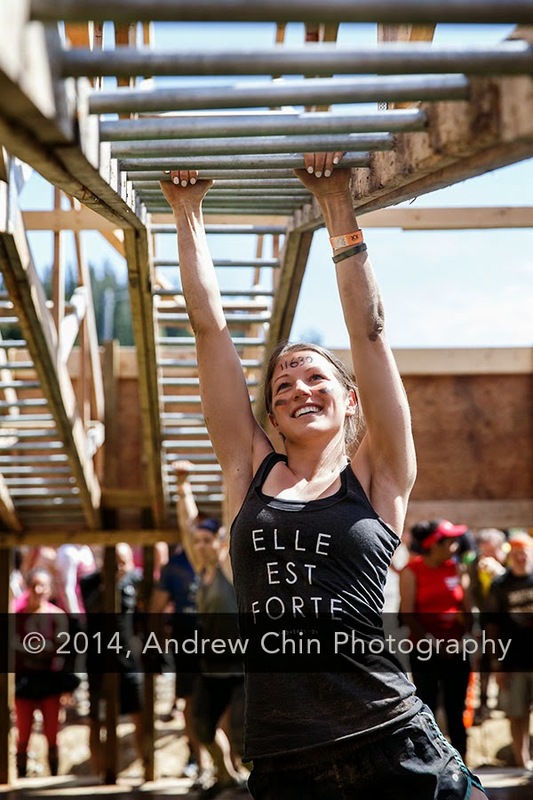 Participants kick off Tough Mudder Whistler at Whistler Olympic Park on June 21, 2014 in Whistler, Canada. 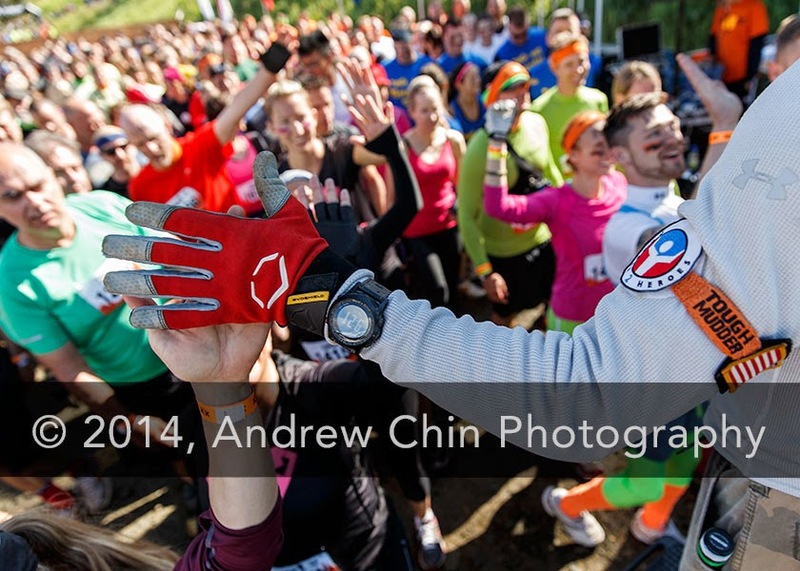 Participants high fives TMHQ Host, Sean Corvelle at Tough Mudder Whistler at Whistler Olympic Park on June 21, 2014 in Whistler, Canada. 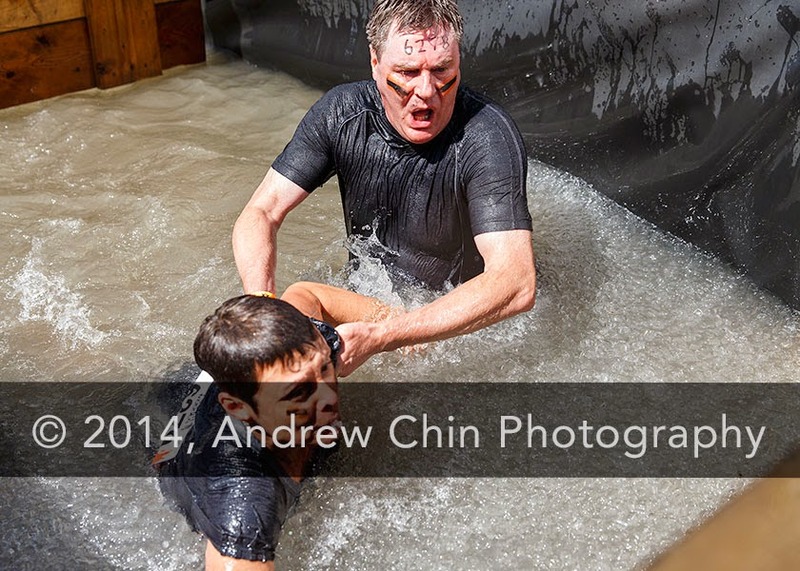 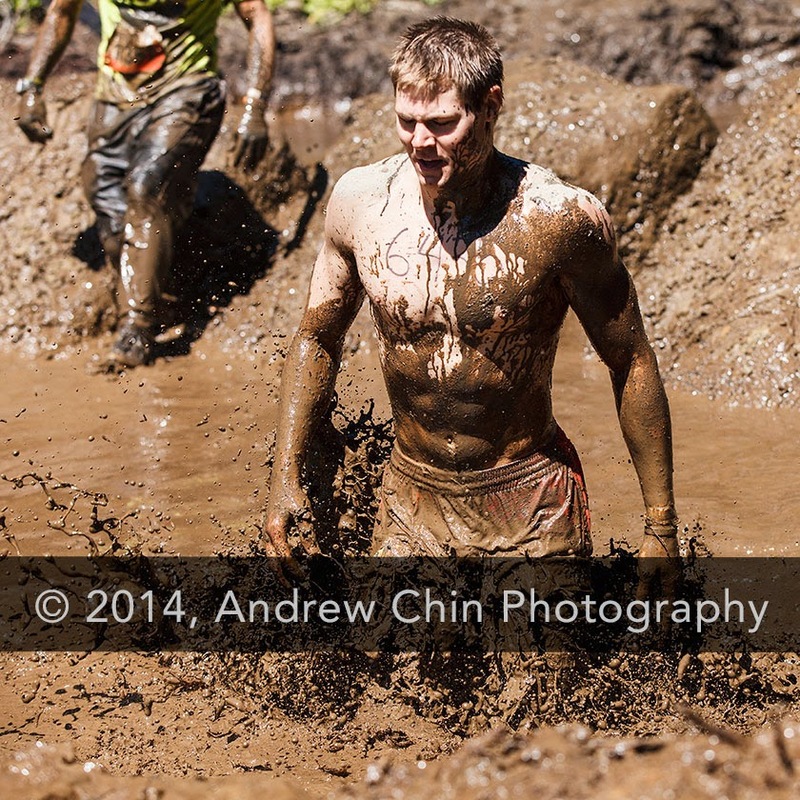 A team member helps his partner out from 'Arctic Enema' obstacle during Tough Mudder Whistler at Whistler Olympic Park on June 21, 2014 in Whistler, Canada. 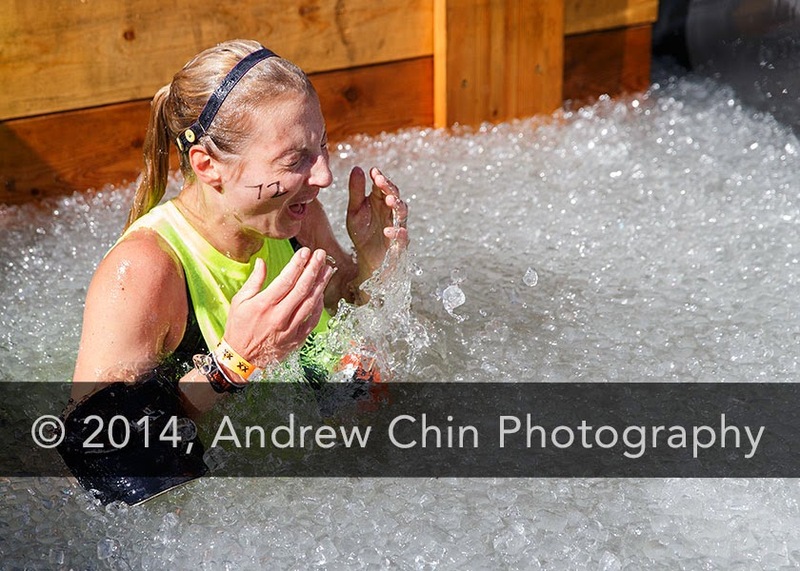 A participant reacts to the frigid water of 'Arctic Enema' obstacle during Tough Mudder Whistler at Whistler Olympic Park on June 21, 2014 in Whistler, Canada. 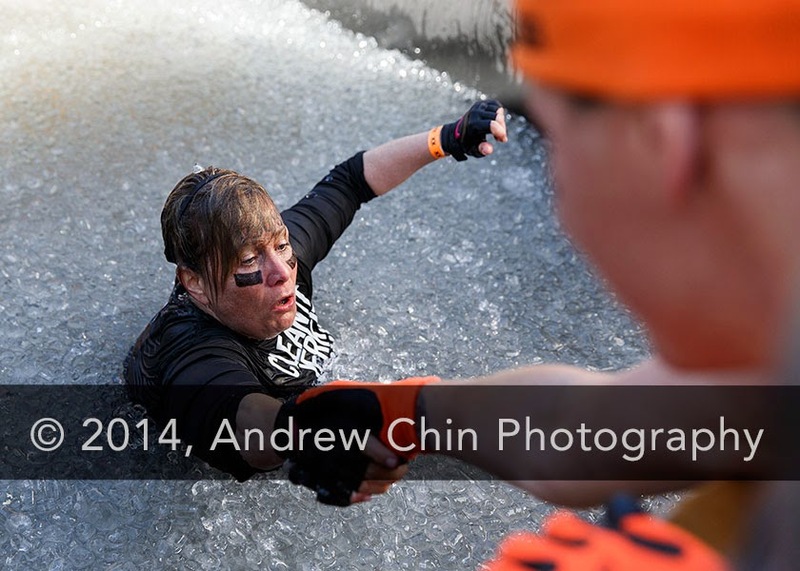 Team members help one another at 'Arctic Enema' obstacle during Tough Mudder Whistler at Whistler Olympic Park on June 21, 2014 in Whistler, Canada. 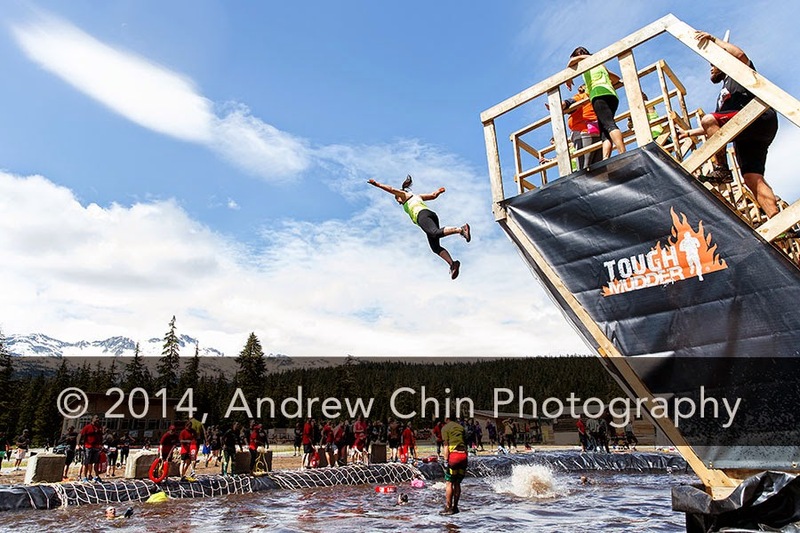 A participant leaps off 'Walk The Plank' obstacle during Tough Mudder Whistler at Whistler Olympic Park on June 21, 2014 in Whistler, Canada. 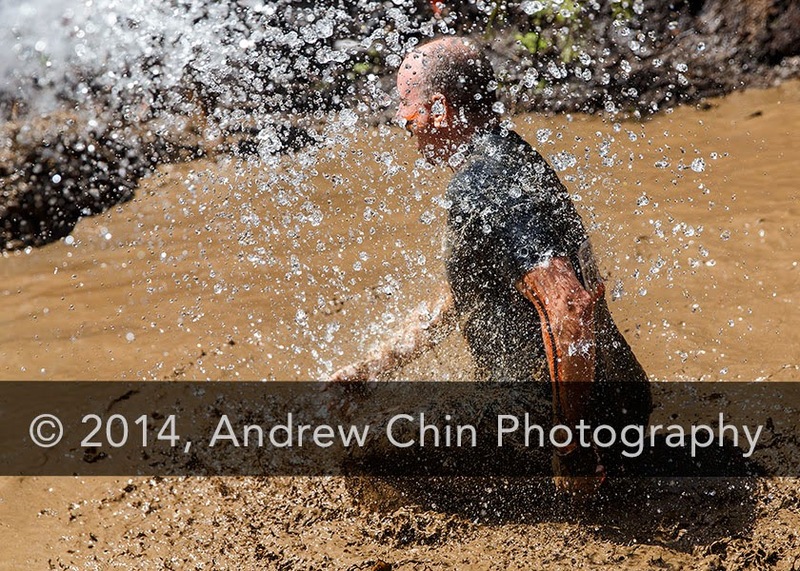 A participant gets sprayed cold water in the 'Mud Mile' obstacle during Tough Mudder Whistler at Whistler Olympic Park on June 21, 2014 in Whistler, Canada. 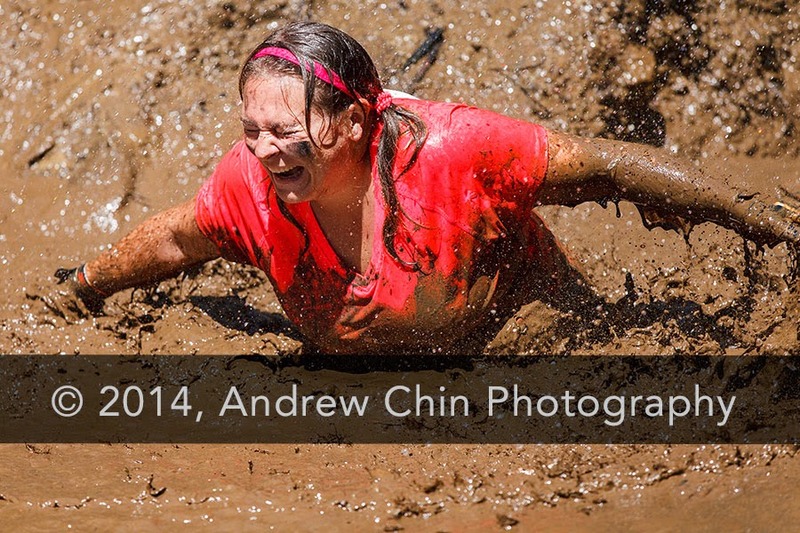 Karly Evans falls into the Mud Mile obstacle during Tough Mudder Whistler at Whistler Olympic Park on June 21, 2014 in Whistler, Canada. 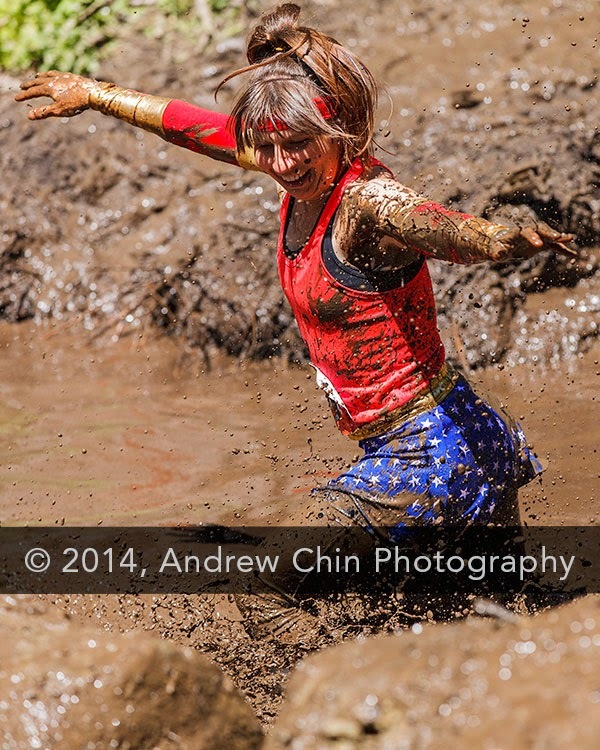 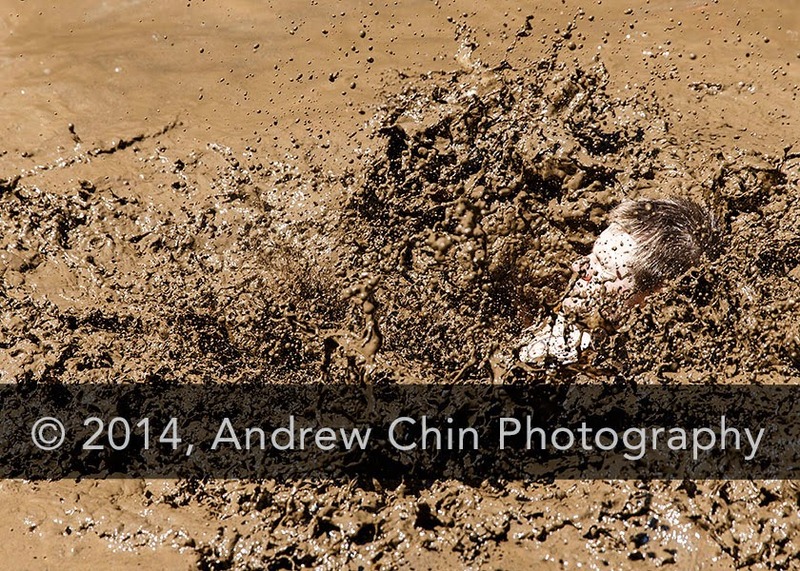 A participant mud baths in the 'Mud Mile' obstacle during Tough Mudder Whistler at Whistler Olympic Park on June 21, 2014 in Whistler, Canada. 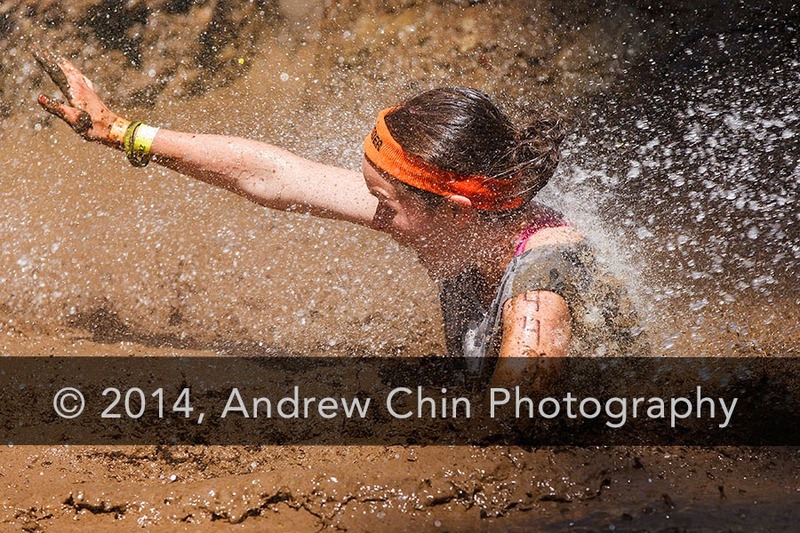 A participant runs through the 'Mud Mile' obstacle during Tough Mudder Whistler at Whistler Olympic Park on June 21, 2014 in Whistler, Canada. 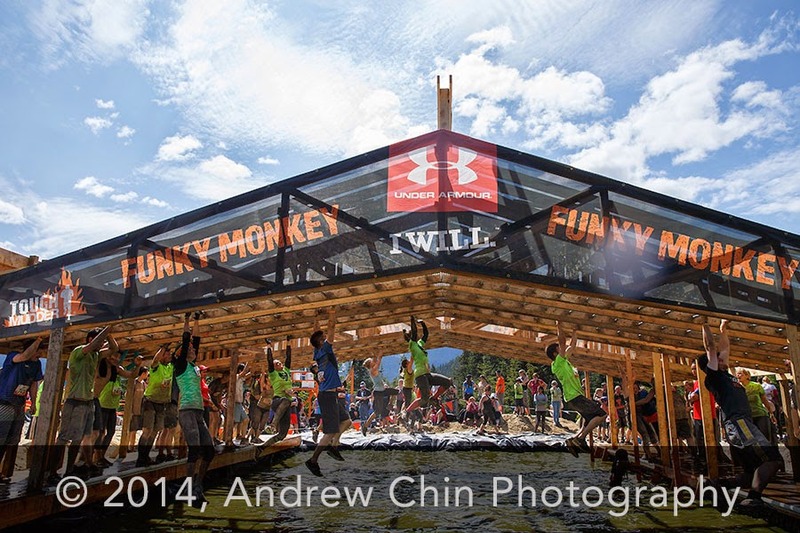 Participants performs the 'Funky Monkey' obstacle during Tough Mudder Whistler at Whistler Olympic Park on June 21, 2014 in Whistler, Canada. 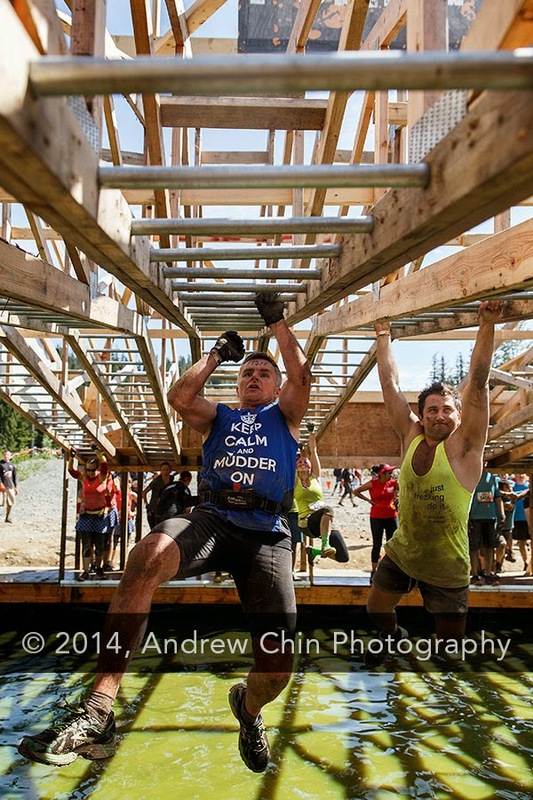 Participants complete the 'Funky Monkey' obstacle during Tough Mudder Whistler at Whistler Olympic Park on June 21, 2014 in Whistler, Canada. 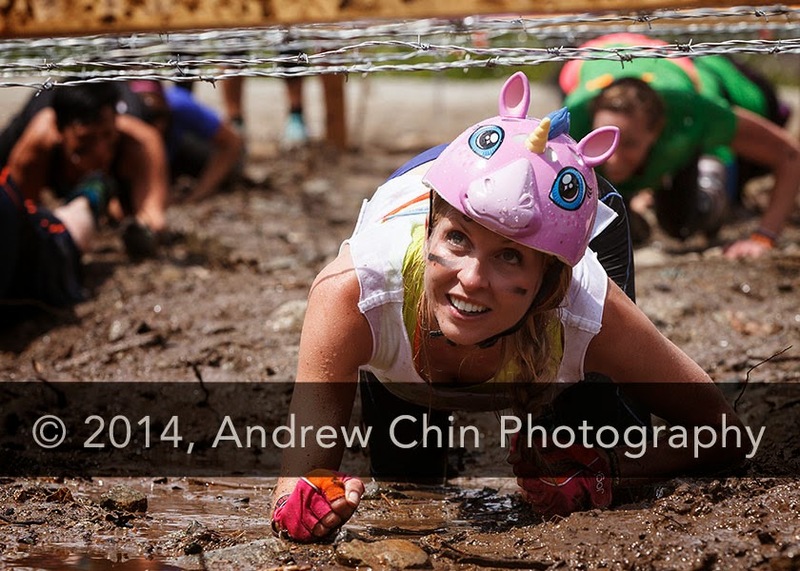 A participant performs the 'Funky Monkey' obstacle during Tough Mudder Whistler at Whistler Olympic Park on June 21, 2014 in Whistler, Canada. 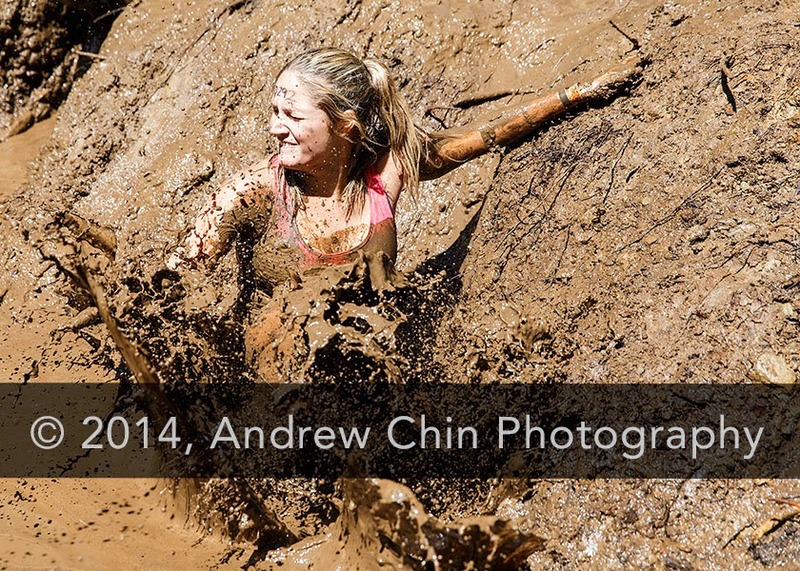 A participant enjoys the 'Mud Mile' obstacle during Tough Mudder Whistler at Whistler Olympic Park on June 21, 2014 in Whistler, Canada. 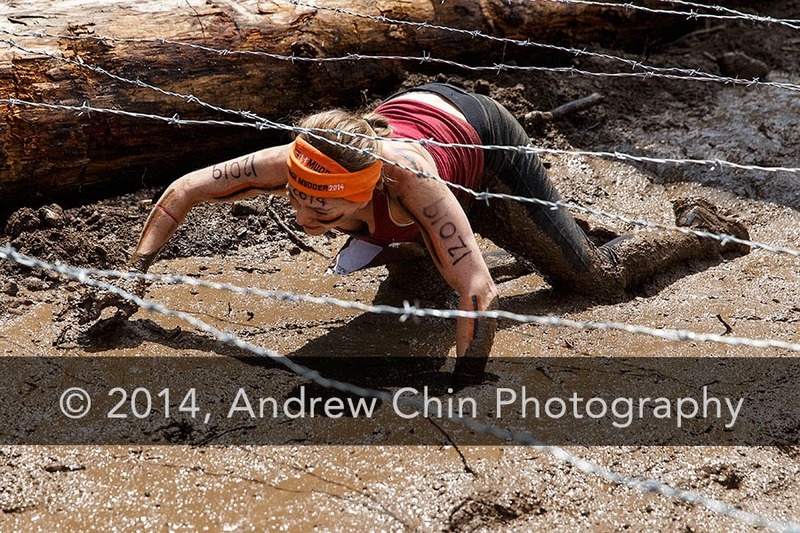 A participant falls into the 'Mud Mile' obstacle during Tough Mudder Whistler at Whistler Olympic Park on June 21, 2014 in Whistler, Canada. 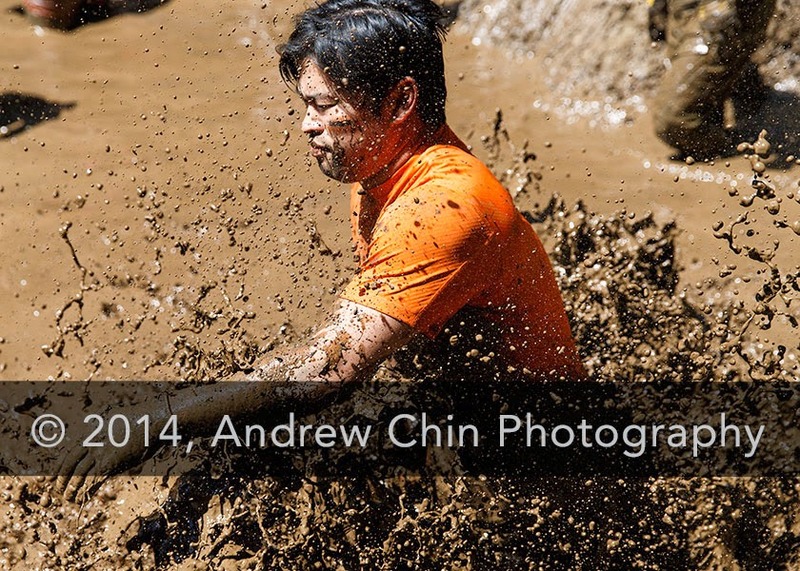 A participant performs the 'Kiss Of Mud' obstacle during Tough Mudder Whistler at Whistler Olympic Park on June 21, 2014 in Whistler, Canada. 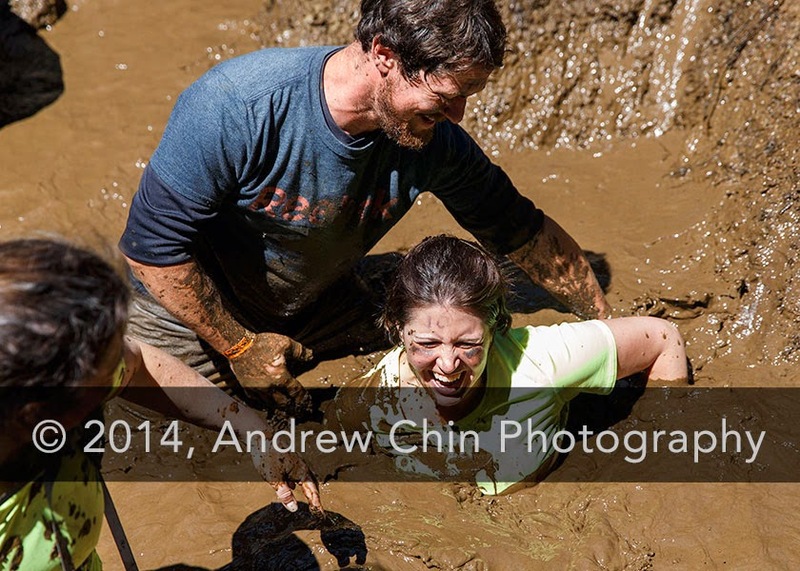 Team members help one another at 'Mud Mile' obstacle during Tough Mudder Whistler at Whistler Olympic Park on June 21, 2014 in Whistler, Canada. 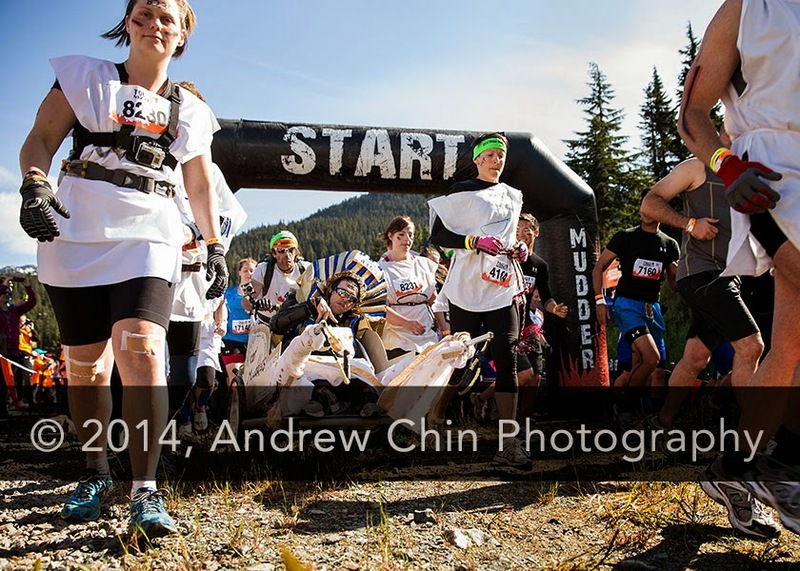 Participants walk through the 'Mud Mile' obstacle during Tough Mudder Whistler at Whistler Olympic Park on June 21, 2014 in Whistler, Canada. 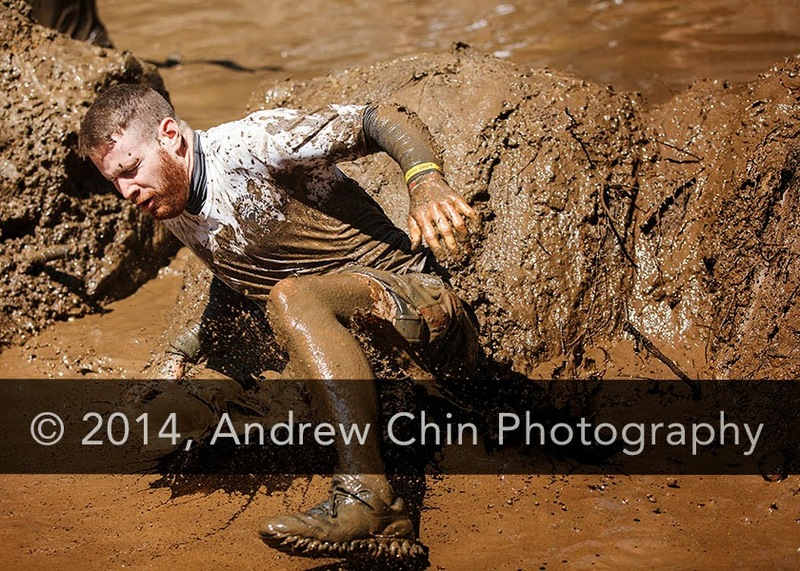 A participant in the 'Mud Mile' obstacle during Tough Mudder Whistler at Whistler Olympic Park on June 21, 2014 in Whistler, Canada.